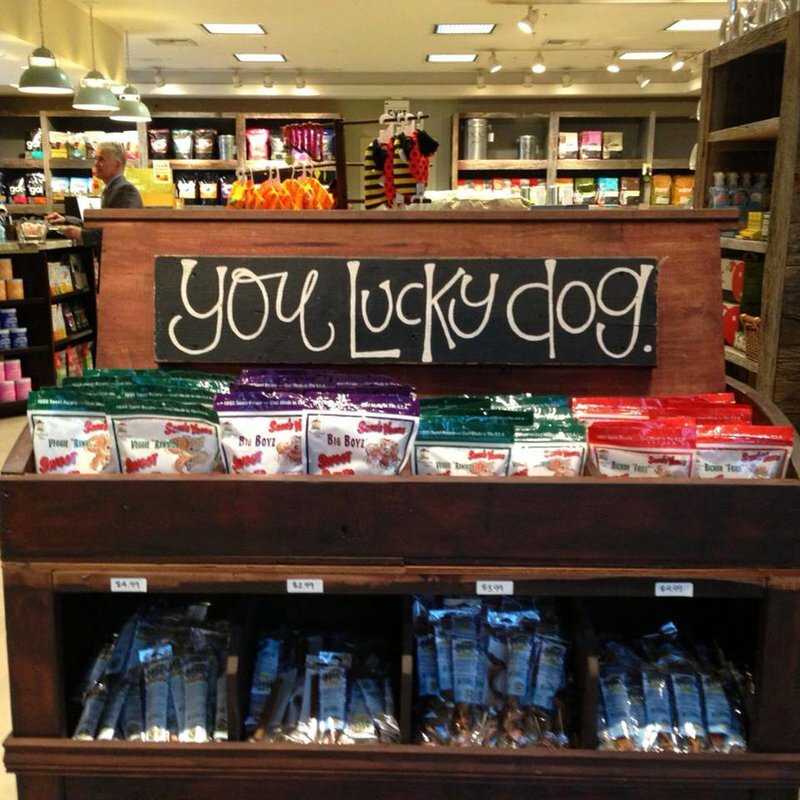 Dog Dish helps Tulsa pet owners spoil their fur babies with an extensive selection of treats, accessories and health food. 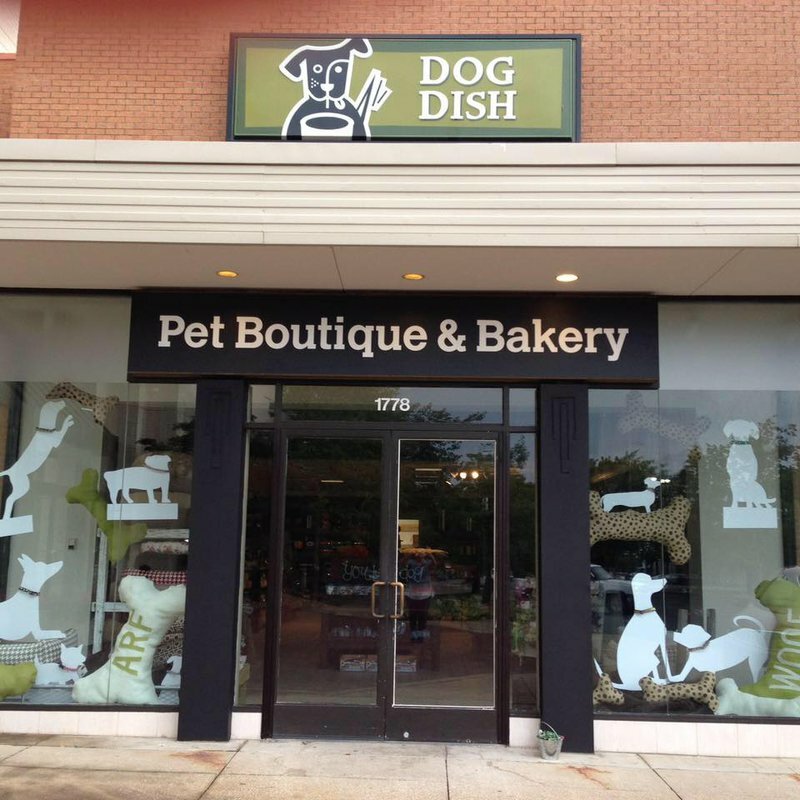 Located in Utica Square, Dog Dish offers pet owners easy access to filler-free dog food. 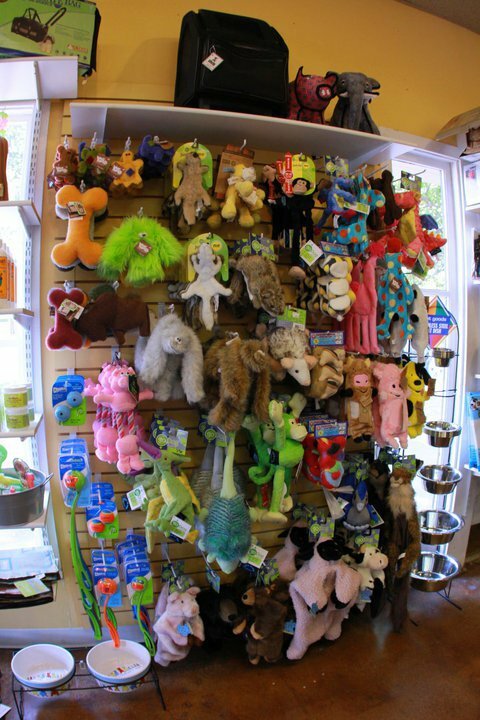 At the boutique section of this pet-friendly shop, pick out the perfect dog costume or fashion collar for your fur friend. 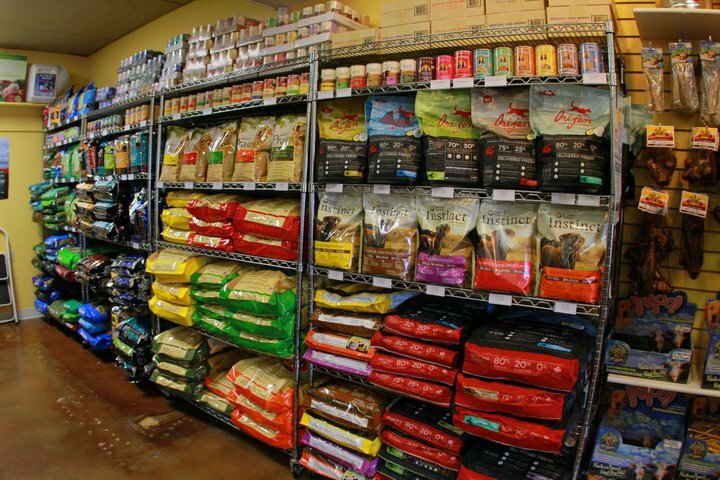 Whether looking to upgrade to all natural pet food or pamper your pup with specialty treats, look no further than Dog Dish in Tulsa. Located in Tulsa's Utica Square shopping district.